The SkyNav SKM55 Series with embedded GPS antenna enables high performance navigation in the most stringent applications and solid fix even in harsh GPS visibility environments. It is based on the high performance features of the MediaTek 3329 single-chip architecture, Its –165dBm tracking sensitivity extends positioning coverage into place like urban canyons and dense foliage environment where the GPS was not possible before. 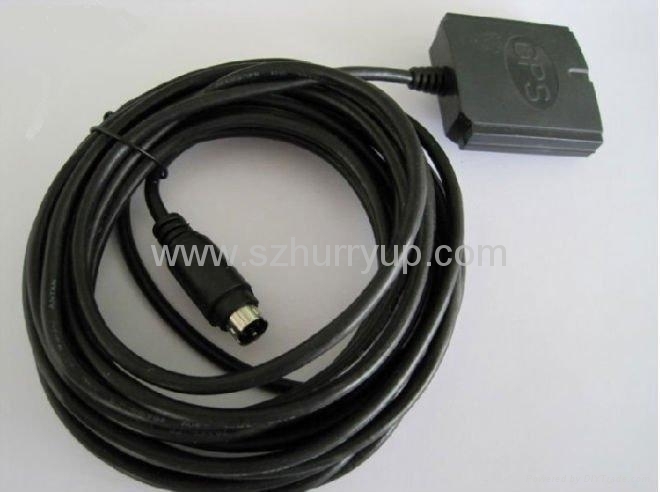 The UART and USB connector design is the easiest and convenient solution to communication with other electronic equipment.